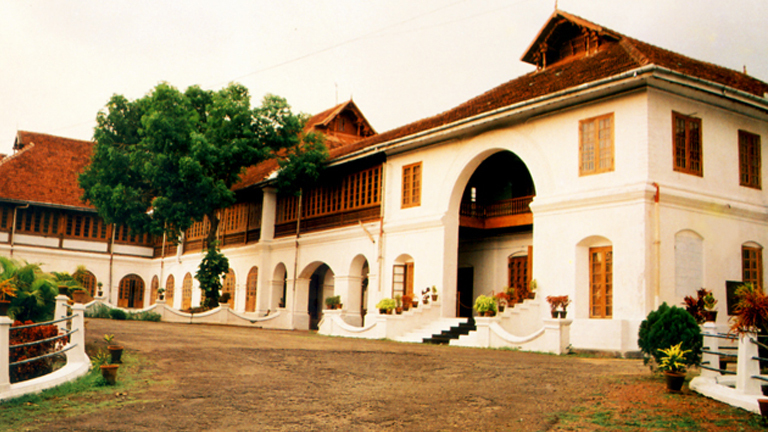 Built around 1865 C.E, the Trippunithura Palace of royal heritage is the first museum in Kerala. It covers an area of fifty acres and houses forty-nine buildings, all built in Kerala’s architectural style. Rare medicinal plants, space for deer to move about, beautiful physiographic and horse riding are some of the unique features of the museum. Exhibits include personal oil paintings of Kochi rulers, mural paintings, sculpture, stone edicts, coins, manuscripts, traditional throne and implements, iron frying pan, pottery of 200 years brought from China and Japan, kudakallu, thoppikallu, stone implements believed to belonging to the Stone Age, temple models built of wood all add to the pride of the museum. Plastic models of the relics found in Mohenjo-Daro and Harappa are kept here. Besides, there is a great collection of contemporary art.